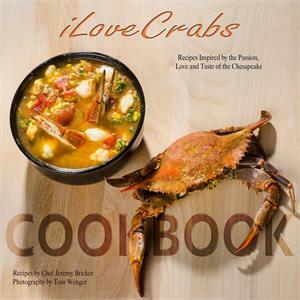 Book contains directions on how to eat a crab, how to prepare soft crabs for cooking, how to shuck oysters, appetizers, soups, entrees, sauces and even yummy desserts!! Contains beautiful colored pictures that will make your mouth water. Another family to family sharing the love of the blue crab and seafood dishes! Pick yours up at J.O. Spice!